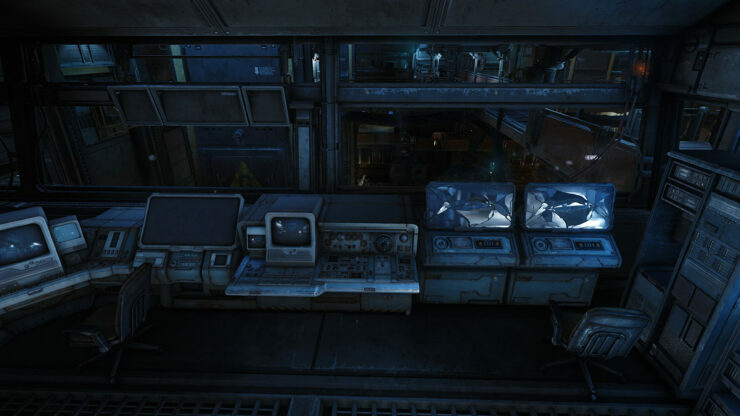 We’ve known for some time that the impending FPS module for Star Citizen was going to break the traditional FPS mold in complexity, but we didn’t know just how involved the process to get there has been. 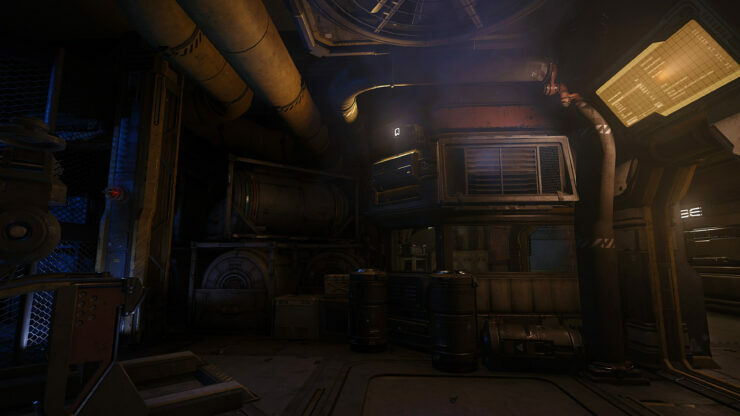 The team from Cloud Imperium Games that are handling it have shared some new details on the impending FPS update, Star Marine. 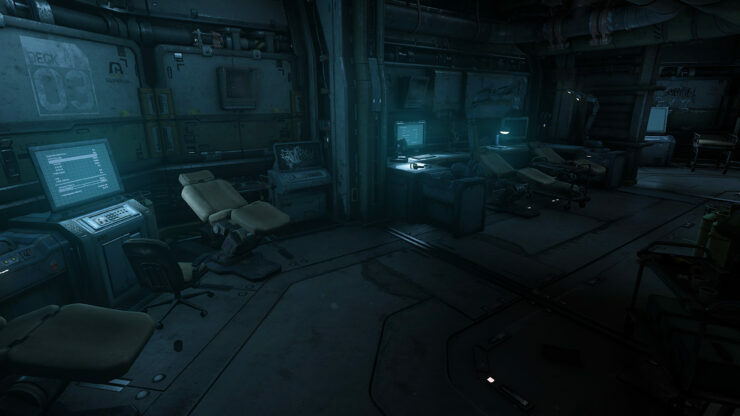 Star Marine will excite us with a rich universe of its own, complete with the level of intricate complexity we’ve come to expect from anything remotely connected to Star Citizen. 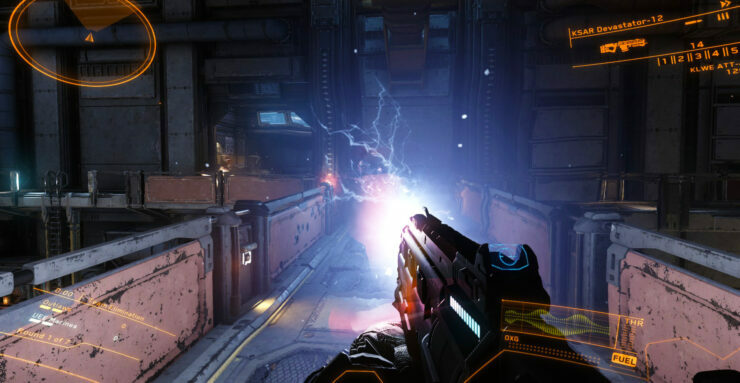 Star Marine will continue the tradition of excellence and show us what an FPS game should be like if given enough time, attention and certainly money. 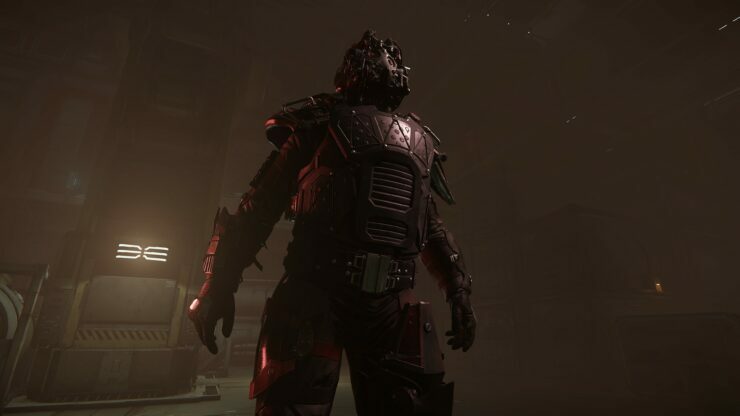 Already Star Citizen sets the bar very high for developers, and Star Marine seeks to increase the position of that bar by a few orders of magnitude for the FPS genre alone. 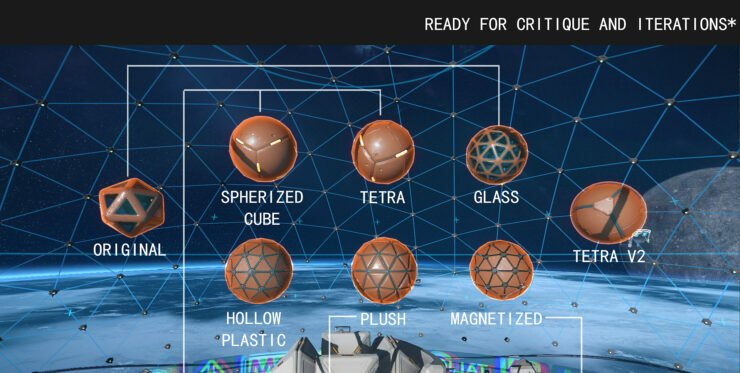 The details they’ve provided below outline an exciting new part of their game that should prove to even be fun in an alpha state. 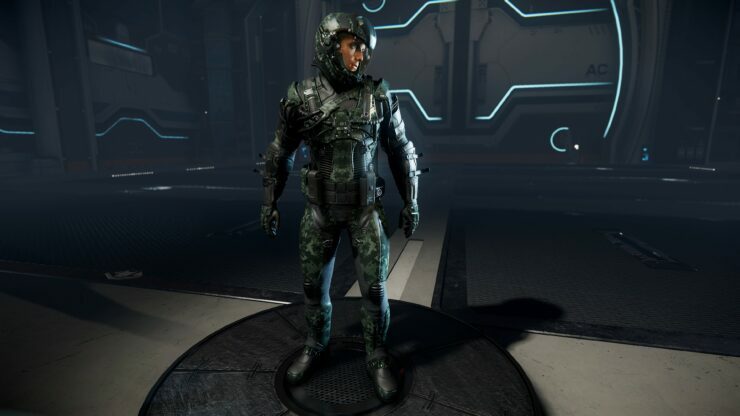 Since our last update that revealed the name of the module and detailed the movement system that’s going to be inherent in Star Marine, they’ve done an incredible amount of work making this FPS module more than just a simple add-on. 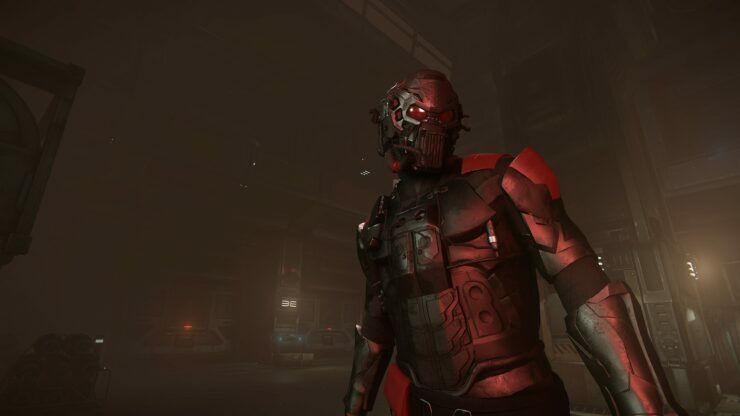 Chris Roberts himself wants to ensure that you understand that Star Citizen isn’t just going to be a game with disparate modules that let you enjoy different types of gameplay. For him, this is a realization of a dream that he’s had since first working on the Wing Commander series so many years ago. 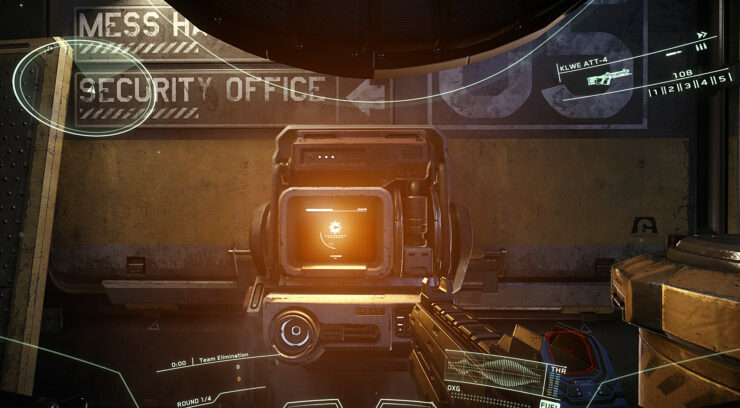 That’s why we kicked off Star Citizen as a ‘First Person Universe’ right from the start, and it’s why we picked an FPS engine to build on. Star Citizen isn’t like my previous games: you aren’t directly ‘playing’ a ship… you’re controlling a character who is flying a ship. 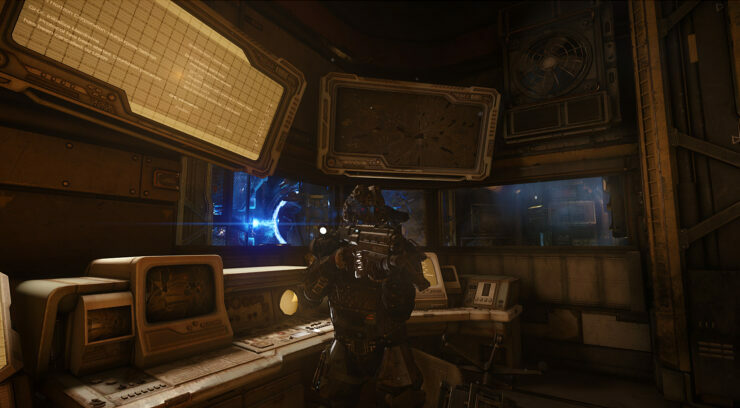 Also, he reminds us that Star Marine isn’t going to be released in the same state that Arena Commander was, either. 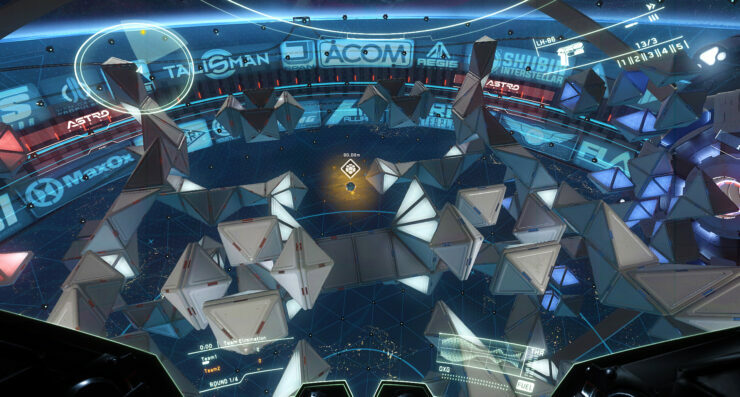 While Arena Commander was very well done upon it’s initial release it still was very spartan. 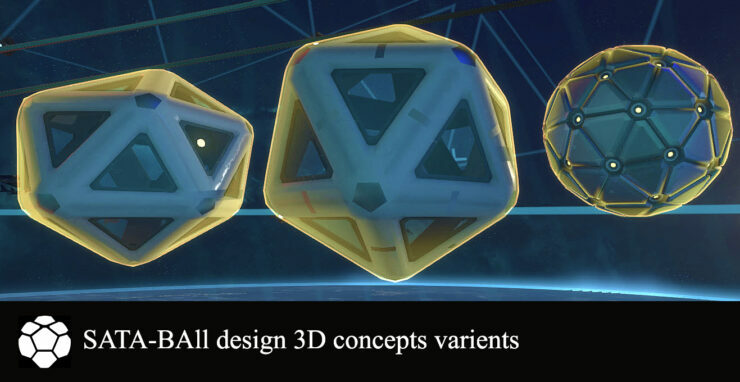 Expected for an alpha release of a module within a game. 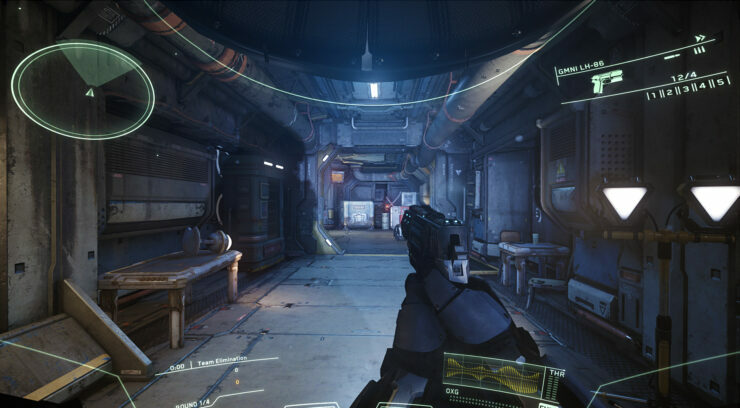 But nonetheless, Star Marine is going to be a released to the world in a much more complete state. 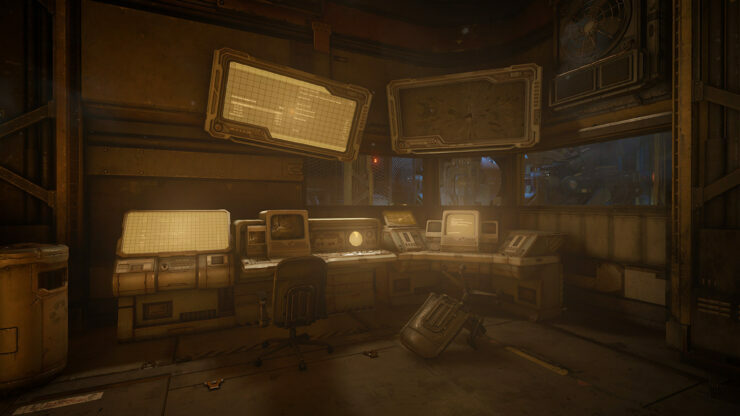 Character models have been completely redone and re-imagined with far greater detail with some great texture work, which befits the underlying CryEngine that’s rendering this. Your character will certainly be customizable, but not in a way that you’ve ever been used to. That would be far too simple, and not at all in line with the overall vision of Star Citizen. That goals is to simulate reality as closely as possible. 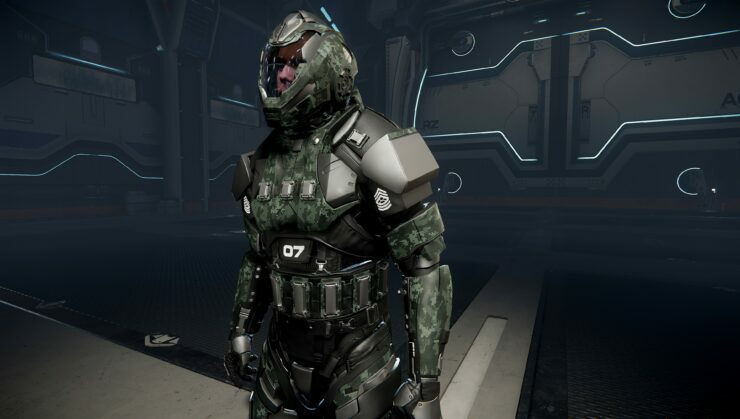 To accomplish this the artists and programmers have created some very realistic looking materials to be used for the armor and clothing on your character. Just as with the ships, everything is delicately modeled in order to give a sense of realism. That’s not just some random texture sticking out with the use of tessellation on the shoulder, no that’s an expertly created part of the armor that your character is wearing. Textures and environments are all being done to the highest degree possible, and thus far the screenshots show off some very impressive scenes. CryEngine is capable, certainly, but as with any engine, it’s only as capable as its designers and artists. 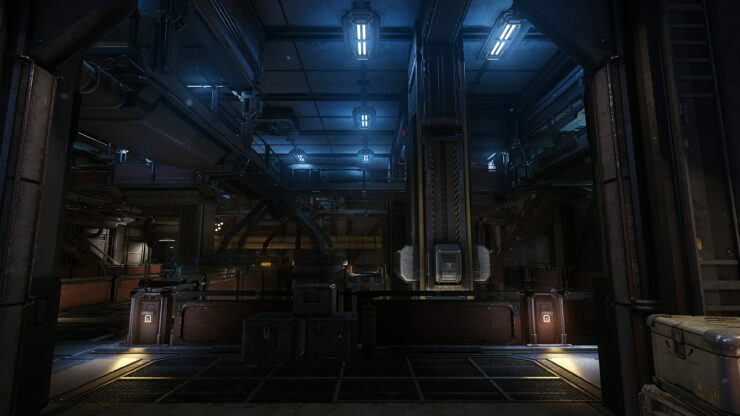 Thankfully some very talented individuals are making Star Marine look absolutely stunning. Also, movements and animations will be captured with the latest technology to allow for a great and realistic looking character. All the typical movements you’d want to perform are being motion captured and rendered in the game to make it look good. Also, the challenge of integrating the movements in a way that is realistic yet that doesn’t shake the screen too terribly much is being worked into the final product as well. 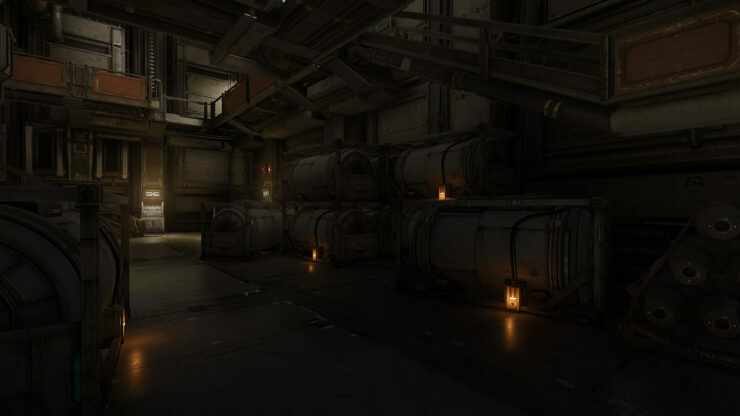 To accomplish this great feat, Cloud Imperium has had to develop their own way to integrate player movements into the game, something not already included with the CryEngine SDK. Also, and this is very important, because of the more realistic movements, you won’t be able to perform 360 or even 180 no-scopes. 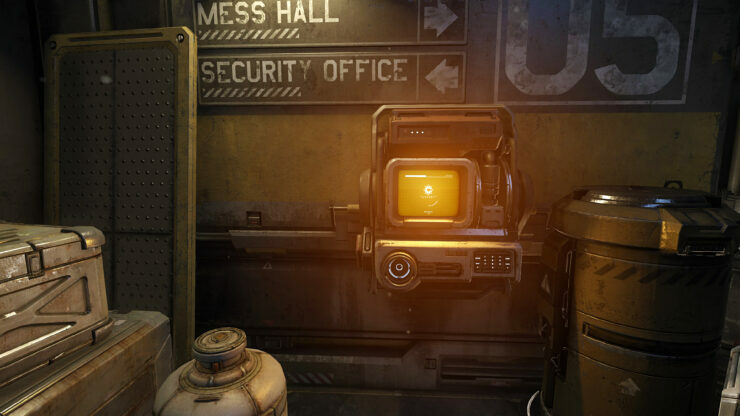 No strafe-jumping either, as that wouldn’t quite be possible in real life (even with an actual exo-suit). I’m a proponent of good sound engineering in video games. If done right, then it can make a poor game good and a great game that much better. Sound is a very important faculty for us and Cloud Imperium is very much aware of that fact. They’ve gone out of their way to up the ante to realistically model sounds for us to enjoy. They’re using the Wwise program in order to give us a fantastic audio experience to with the stunning visuals. This allows for less resource usage and the ability to provide greatly detailed sounds based on the environment. Overall, this’ll add a great deal to the immersion of the game. And of course there will be Zero-G combat. 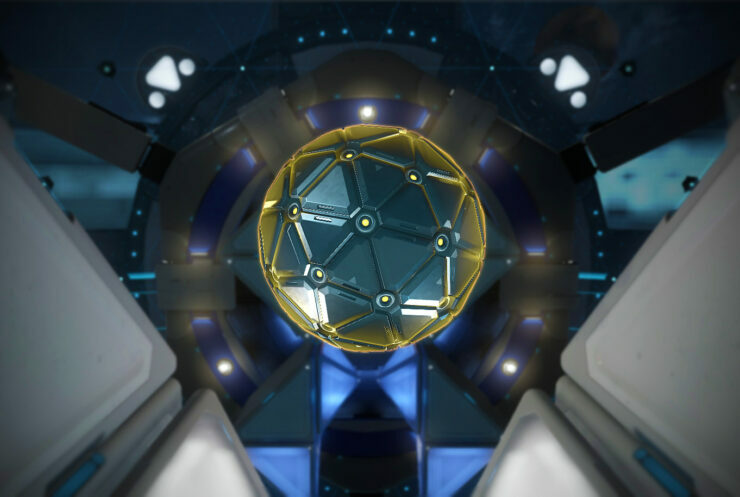 The first representation of this will be in the Astro Arena, where you’ll play a game known as SATABall. 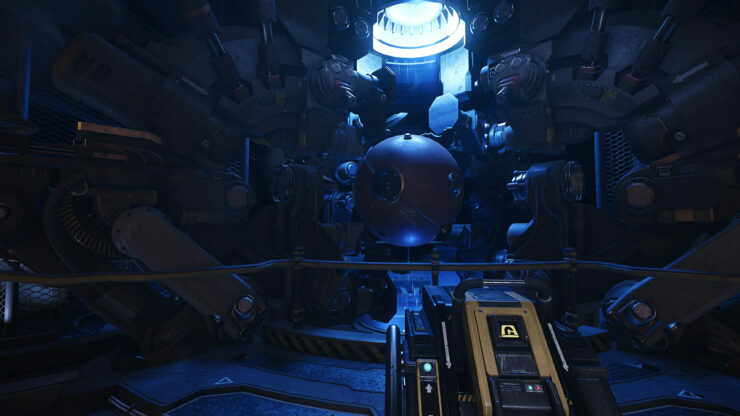 Two teams face off in a Zero-G environment with a very interesting looking object in the center that you compete to control. There you have it, a very long and detailed update from the kind folks at Cloud Imperium, giving us a glimpse into a module that’s almost ready for public consumption. Hopefully we’ll get a timeline soon as to when we can start fighting against each other. Some specific details regarding the accomplishments made during the development process were detailed as well, and they’re listed below.